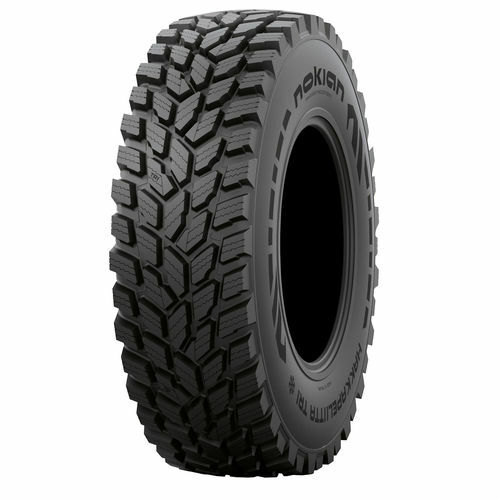 Loader tire / for tractors / flotation / winter - Hakkapeliitta TRI Series - Nokian Heavy Tyres Ltd. Tractors > Tractor accessory > Tractor tire > Nokian Heavy Tyres Ltd. Stand: Nokian Heavy Tyres Ltd.
Hakkapeliitta TRI Series Nokian Heavy Tyres Ltd.